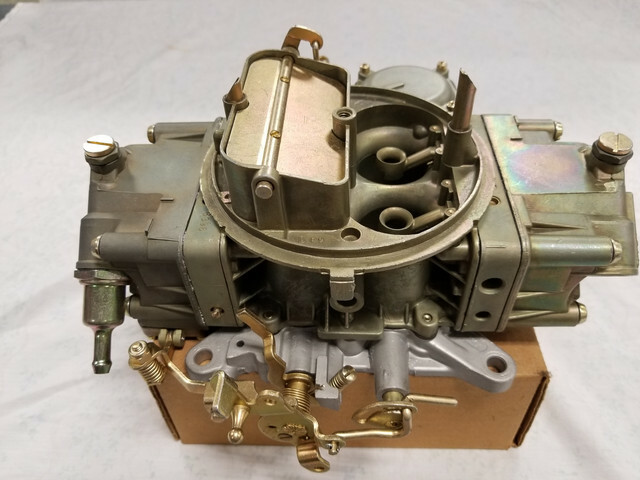 FOR SALE IS FOR A COMPLETELY RESTORED ORIGINAL, BOSS 302 HOLLEY LIST #4653 CARBURETOR WITH A FORD PART #DOZF 9510-Z WITH A VERY HARD TO FIND DATE (975) JULY 5TH WEEK OF 1969, THIS IS NOT A RESTAMPED CARB, THIS CARB IS FOR A 1970 MUSTANG WITH A BOSS 302 ENGINE AND 4 SPEED TRANSMISSION. 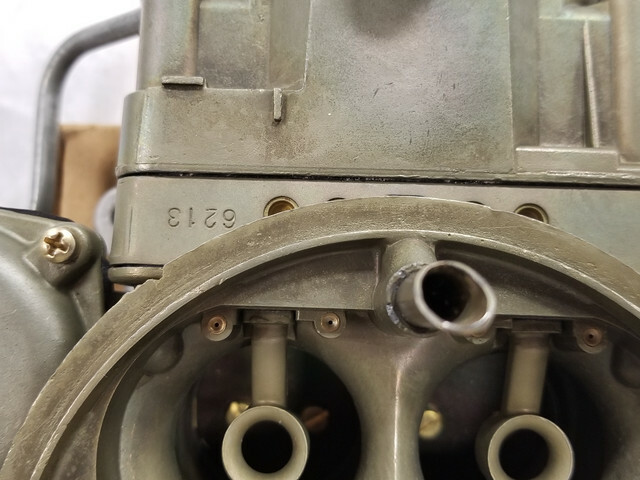 ALL THE PARTS ON THIS CARB HAVE BEEN REPLATED, NOTHING WAS PAINTED. 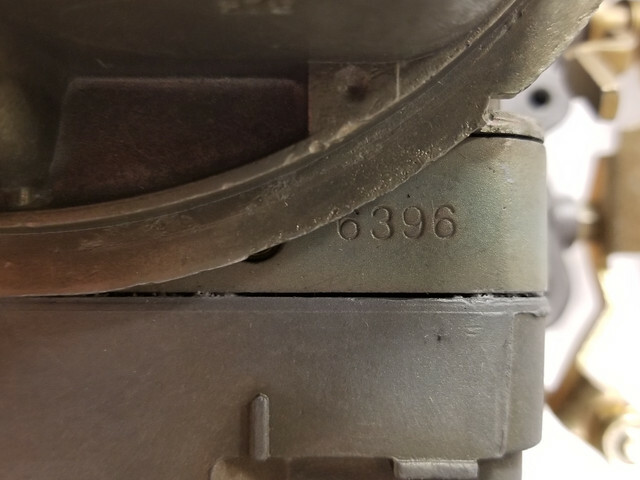 THE METERING BLOCKS ARE 6396 AND 6213. 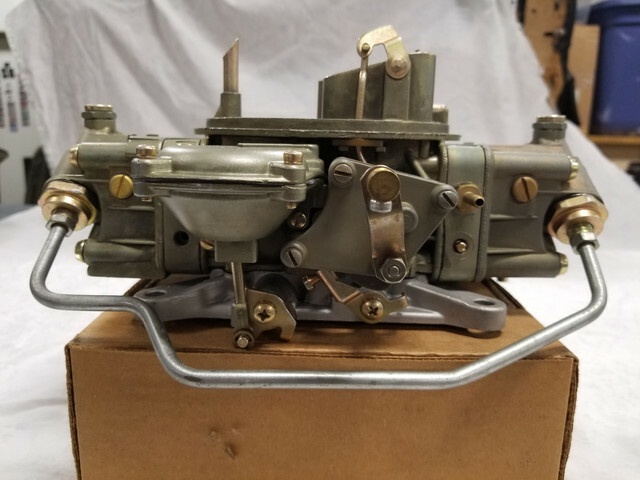 THIS CARB IS READY TO BE INSTALLED. 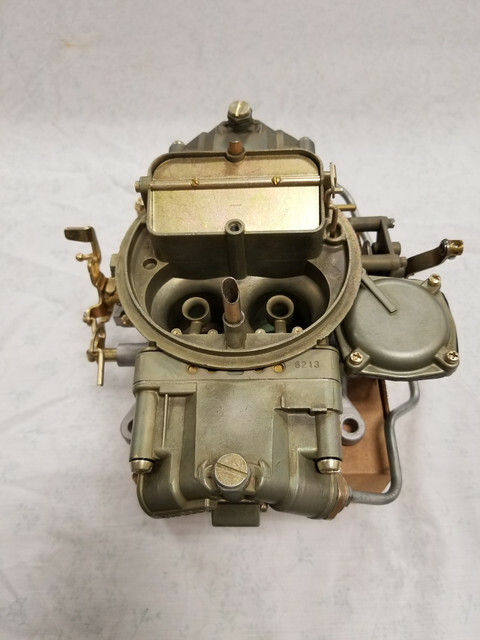 THIS CARB COMES WITH FREE SHIPPING AND INSURANCE IN THE LOWER 48 STATES. ASKING $2675.00 O.B.O. 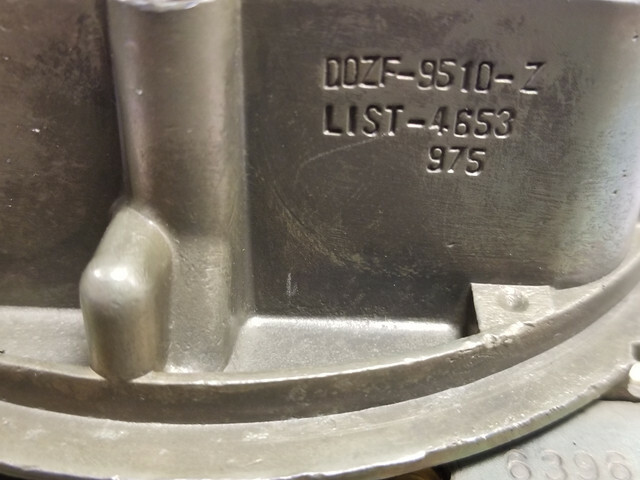 I WILL BE POSTING 429SCJ AND CJ PARTS LATER THIS MONTH. ANY QUESTIONS PLEASE CALL JERRY AT 630-531-1425.